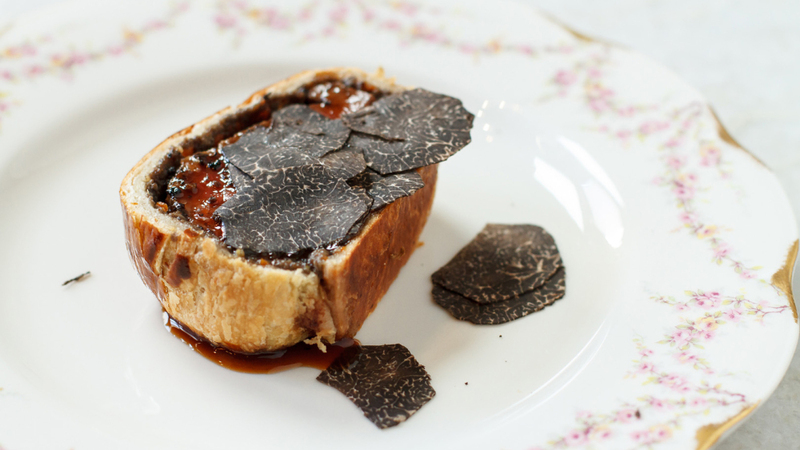 Around the world, especially in the fall, the finest restaurants fill their menus with a rare and pungent delicacy, the truffle. Usually thinly shaved over pasta dishes, they add a funky, earthy characteristic, along with a hefty price tag. Truffles can go for upward of $3,600 per pound and in 2007, a Macau casino magnate paid $330,00 at auction for a 3.3-pound fungus. Truffles are so expensive because they're difficult to cultivate outside of their natural habitat: the Mediterranean soil of France, Spain, and Italy. In those countries, plantations grow truffles, but not at a rate they used to, dropping from 1,000 tons to just 30 tons per year in France alone, according to a report in the Financial Times. And in those locales, the population of wild truffles has also been greatly depleted by increased demand. Traditionally, the soil conditions need to be just right to grow truffles, because of how they form in a symbiotic relationship with tree roots underground. So northern climates without the right soil conditions, like in the UK, haven’t been able to grow them. "Even though humans have been eating truffles for centuries, we know remarkably little about how they grow and how they interact with their host trees," says professor Ulf Büntgen of Cambridge University. 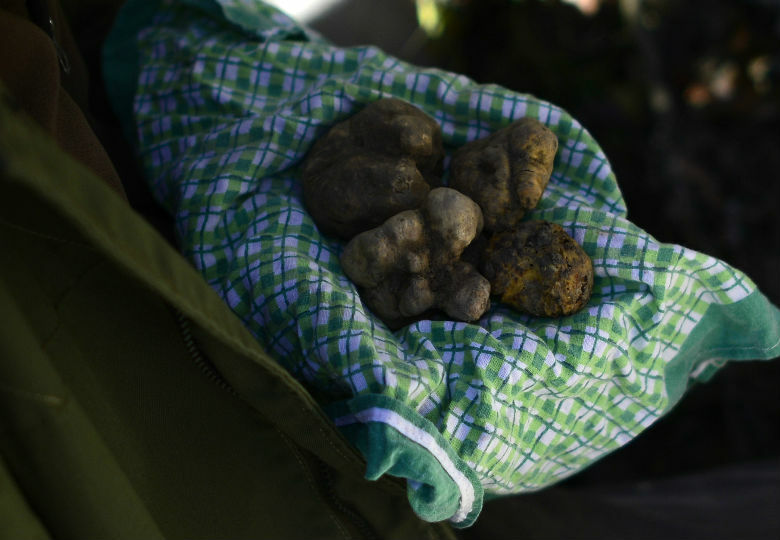 "Since the system is underground, we can’t see how truffles are affected by different environmental conditions, or even when the best time to water them is. There’s been no science behind it until now, so progress is slow." Last year a major breakthrough happened. Büntgen and researcher Paul Thomas wrote a paper detailing how a Perigord black truffle had been successfully grown for the first time in the UK. The Perigord, unearthed by a dog named Bella, had been a project nine years in the making. In Wales, Thomas worked with Matt Sims to experiment with growing truffles on a spare 11 acres Sims owned. Thomas, who had been studying truffles in the lab for years, and been trying to grow them in America, joined up with Sims to plant 5,000 trees inoculated with spores and then they treated the surrounding soil with lime to make it less acidic. To the surprise of even Thomas, the experiment worked. The first truffle Sims found was 16 grams, dug up last March. 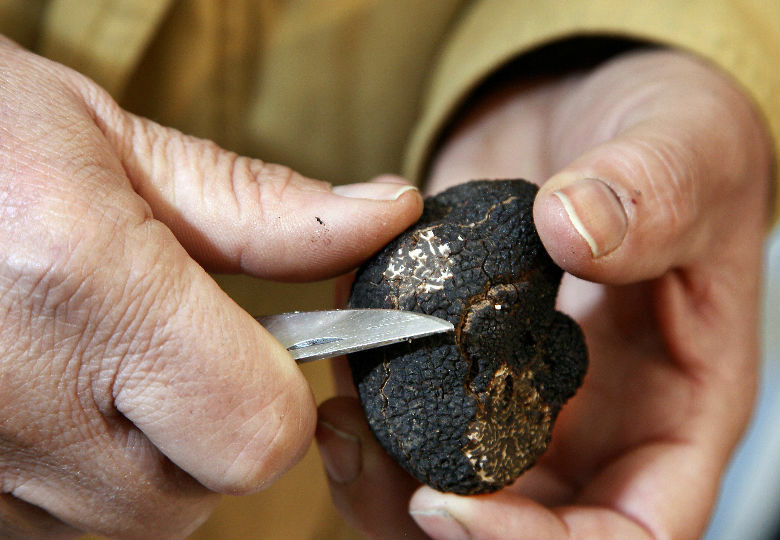 Subsequent truffles have been sold to restaurants in the area through the Welsh Truffle Company. With this being such a lucrative breakthrough, Thomas is mum as to his exact methods. So far the yield has been pretty small, but it's growing. "At the moment only about 35 trees are fruiting," Sims told the Financial Times. "The year before only three were fruiting. So if the trend continues I'm expecting about 300 to fruit this year, and 3,000 the year after." If Thomas can duplicate the feat elsewhere, we may all expect to dine on more delicious truffles in the future.